SUPERTRAXMAG.COM - WILL CAT RESPOND WITH AN 850? WILL CAT RESPOND WITH AN 850? Arctic Cat's new DSI 800 is a great engine and meets the requirements of the market quite nicely, thank you. We're excited about putting some long miles on our press copy this winter. However, Ski-Doo threw a crescent wrench into the plans of both Cat and Polaris by introducing a jumbo 850 E-TEC last year, one-upping the competitions' 800s. 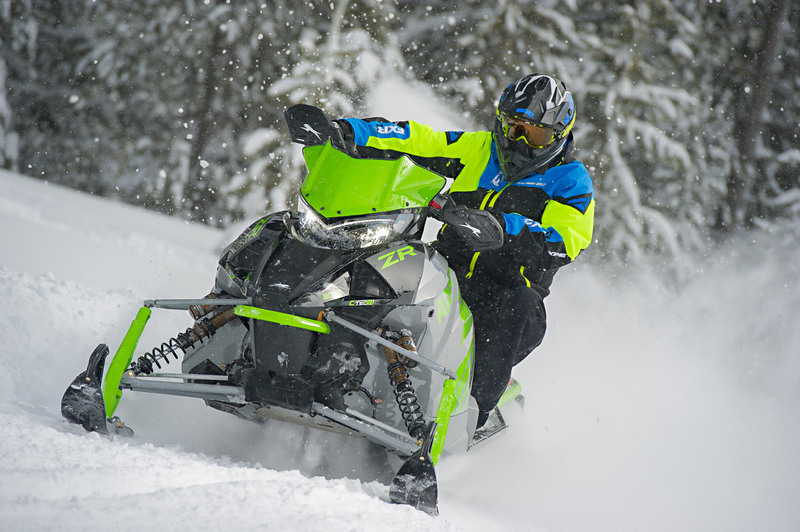 Not to say the performance market is fickle or lacks depth of commitment, but, if you're putting out the bucks for a new 800-class sled, you're undoubtedly going to check out the 850, even if you're a diehard Polaris or Cat owner. 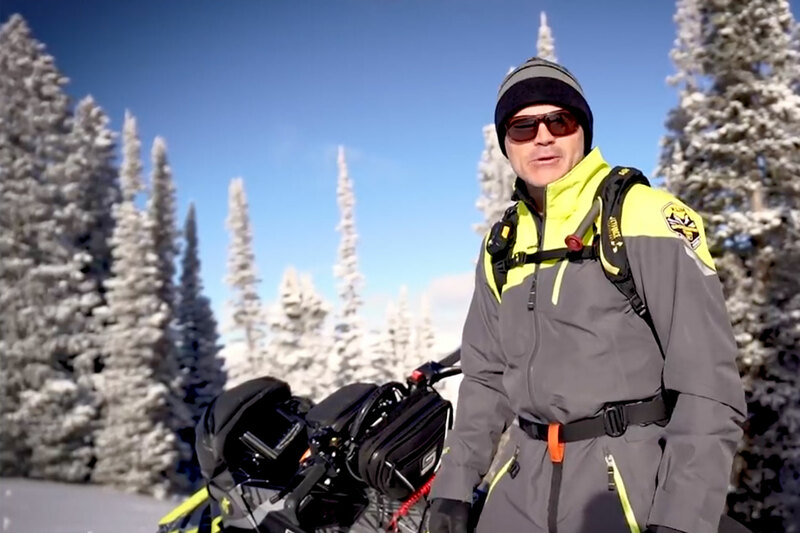 It was a tough break for Arctic Cat that the release of Ski-Doo's 850 fell very close in timing to the release of the all-new DSI 800. Getting EPA certification for any new engine takes some time and requires the company applying to have all its in-company field-testing pretty much complete before it submits a new engine for certification. As far as Cat goes there are a couple of ways of looking at this situation: There's a strong possibility the company may have already built and tested 850cc prototype versions of the C-TEC2 DSI prior to releasing the current 800. If so, a new engine could be available as early as MY2020 (January 2019), providing it meets all requirements. The other side of the coin may be that Arctic Cat was caught off-guard and now has to test and develop a prototype 850 from square one. This could take more time and may not be ready for release until about MY 2022 (January 2021). A third option may be what we call an "800 tune-up". This would be a revision of the power output of the 800 DSI's mapping so it exceeds the power of Ski-Doo's 850. This is a possibility, and because the DSI is pretty close now, it may be the simplest and fastest way to control the game.